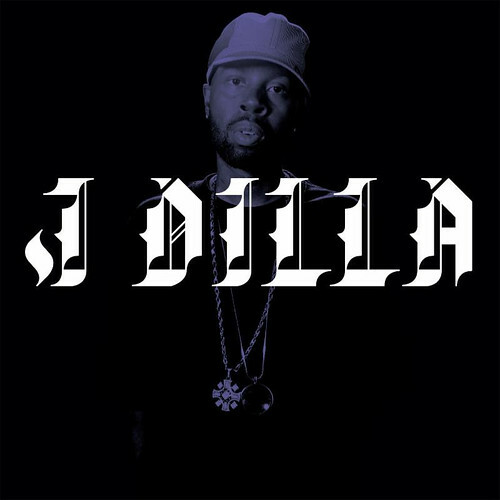 Initially intended for release in 2002, J Dilla’s long lost vocal album, The Diary, will be released tomorrow on iTunes. Calling on the auspicious production talents of Madlib, Pete Rock, Hi-Tek, Nottz, and House Shoes, among others, the release also carries vocal spots from Snoop Dogg, Bilal, Kokane, and more. This entry was posted in Hip Hop and tagged J Dilla, Madlib, Nas, The Diary. Bookmark the permalink.